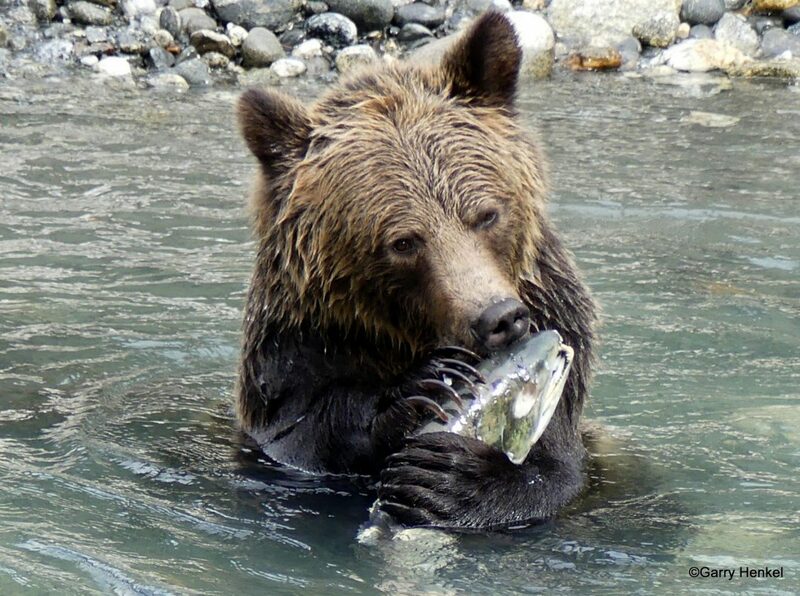 Aboriginal Journeys offers awe-inspiring Grizzly Bear Watching, Whale Watching, Marine Wildlife Viewing and Adventure Tours from Campbell River on Vancouver Island in British Columbia, Canada. Campbell River and area, is one of the most beautiful and breath-taking places found anywhere on earth. 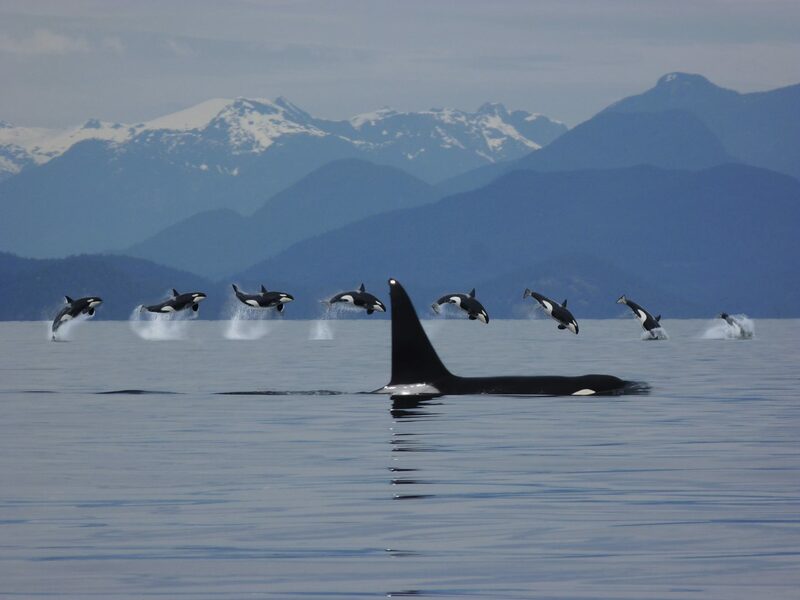 Our locally born Tour Guides have a minimum of 40 years experience working and traveling within the coastal waters of British Columbia. Tours are guided by locally born residents and certified boating professionals who are passionate about nature and wildlife. Family Owned & Operated – Locally Born Guides with 40 Yrs Experience! Garry thank you so much for the awesome trip. It was the highlight of our weekend getaway! 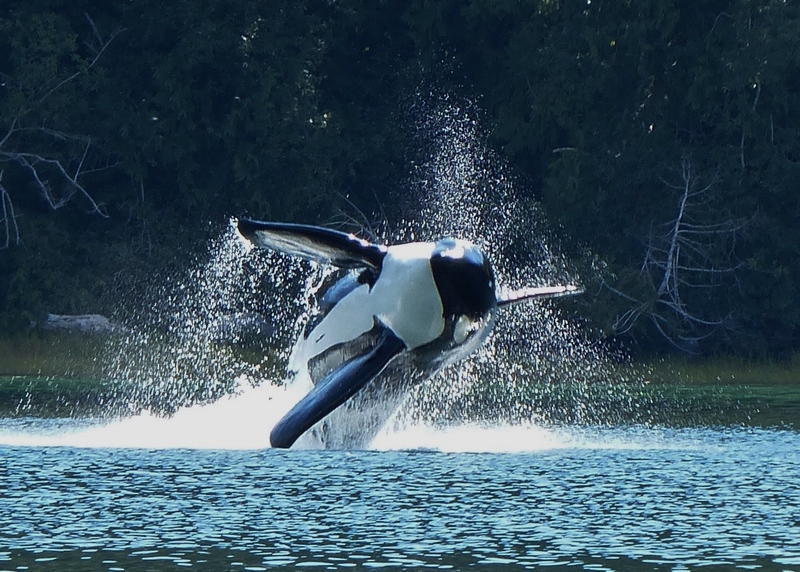 You went above and beyond when you kept us out to see the orcas! That was a breathtaking experience to say the least. 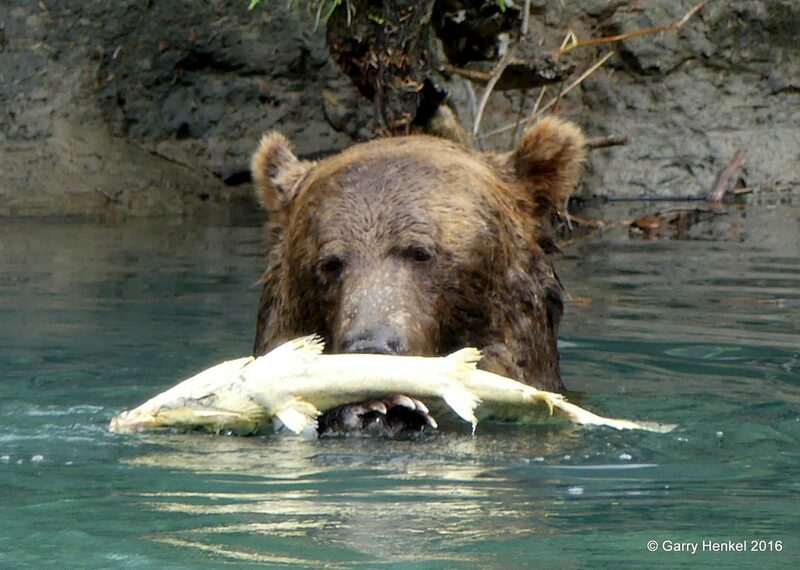 Can’t wait to do the grizzly tour in the fall. Sure it will not disappoint! WE highly recommend your tour operation. I would much rather tour with someone born and raised in the region than with companies from other countries. Keep up the good work! Till we meet again.